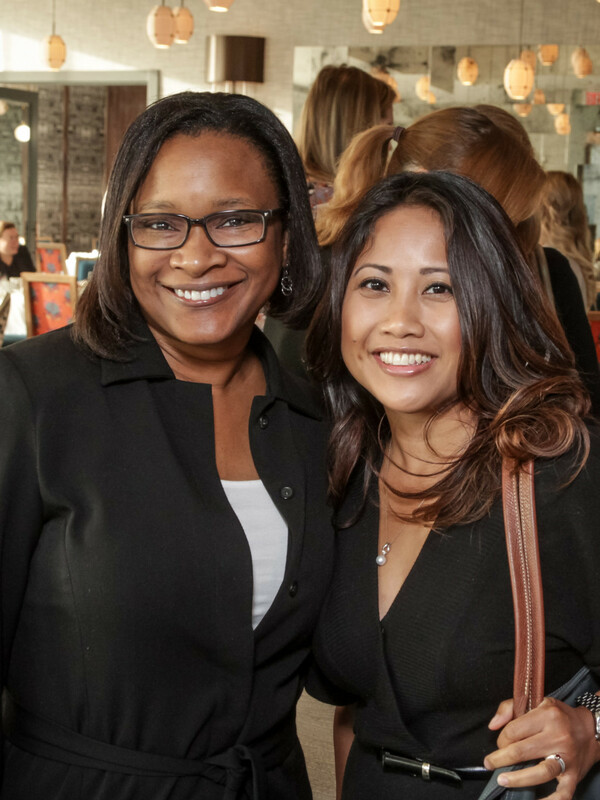 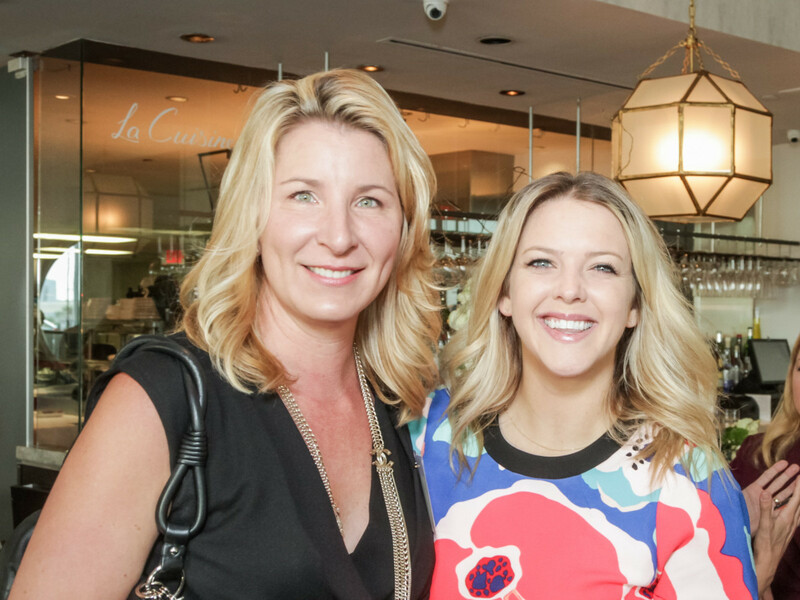 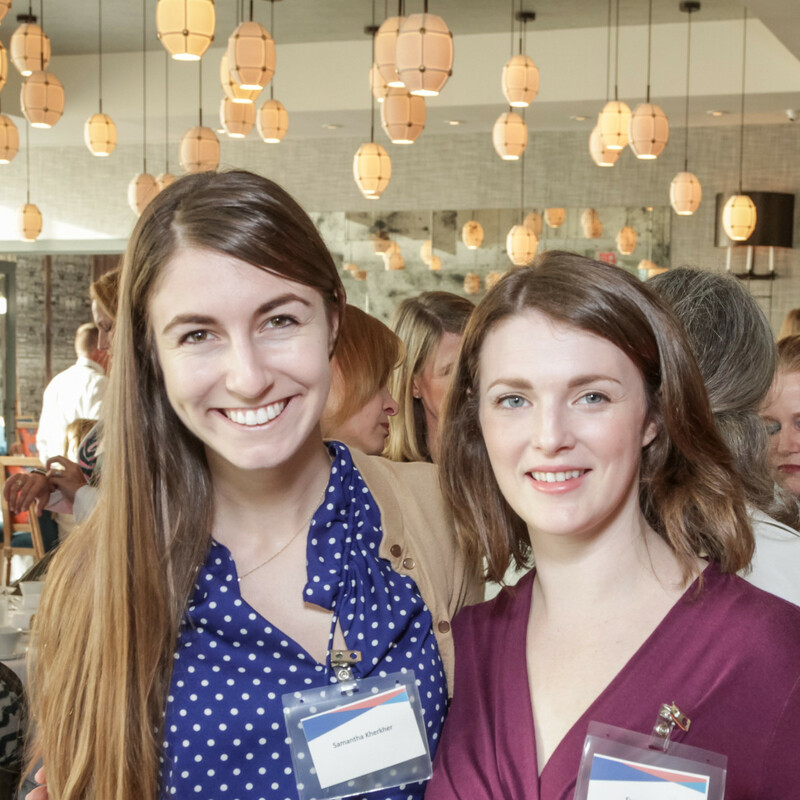 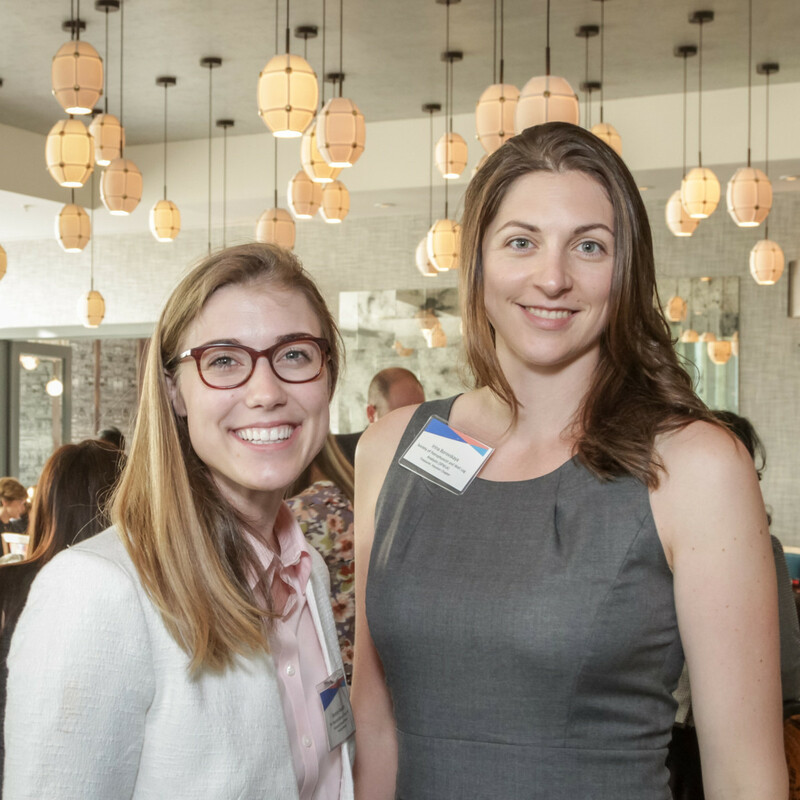 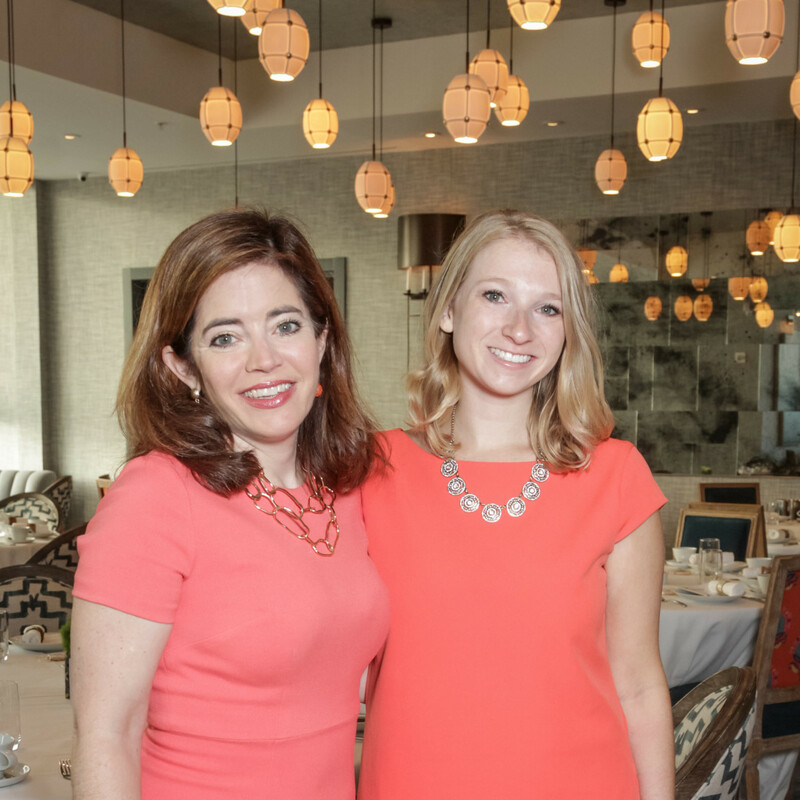 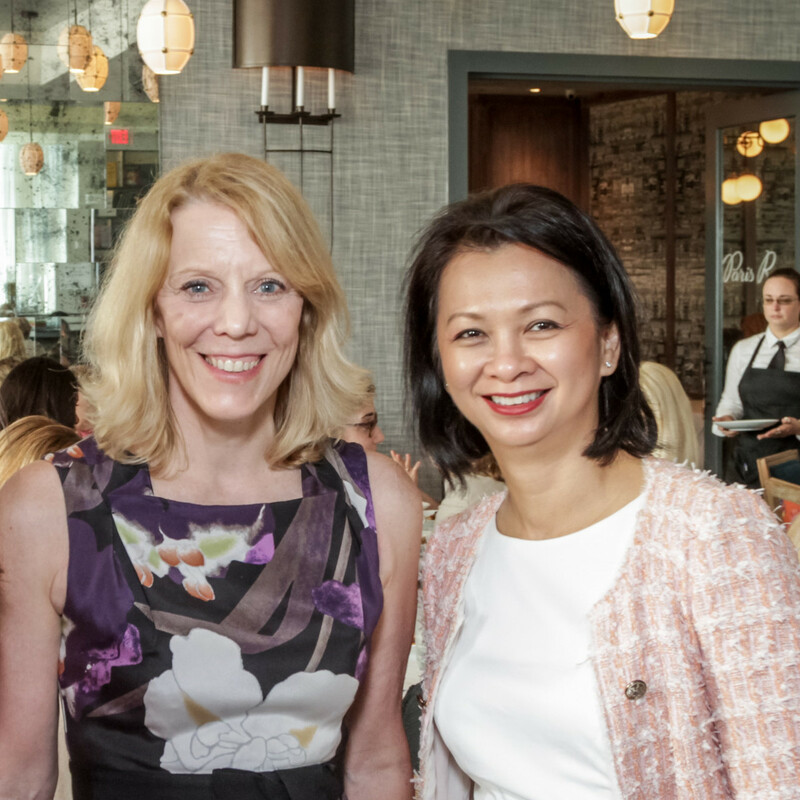 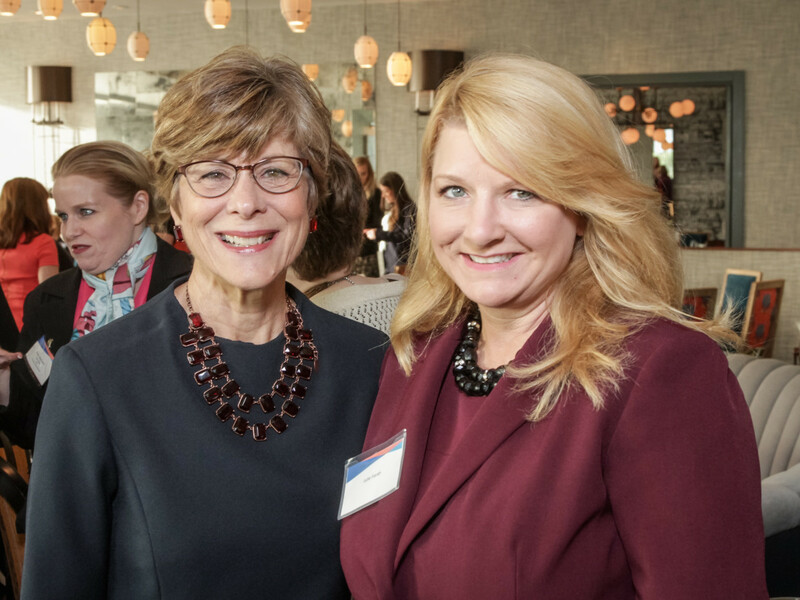 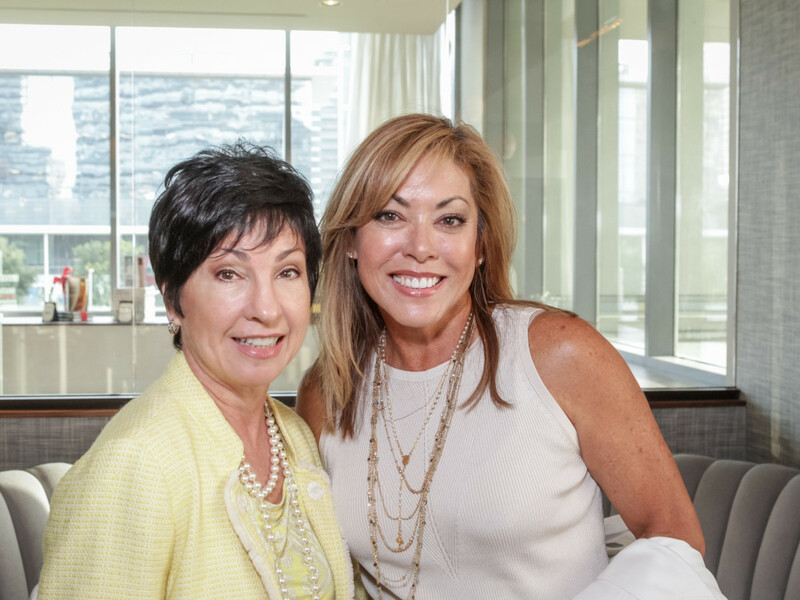 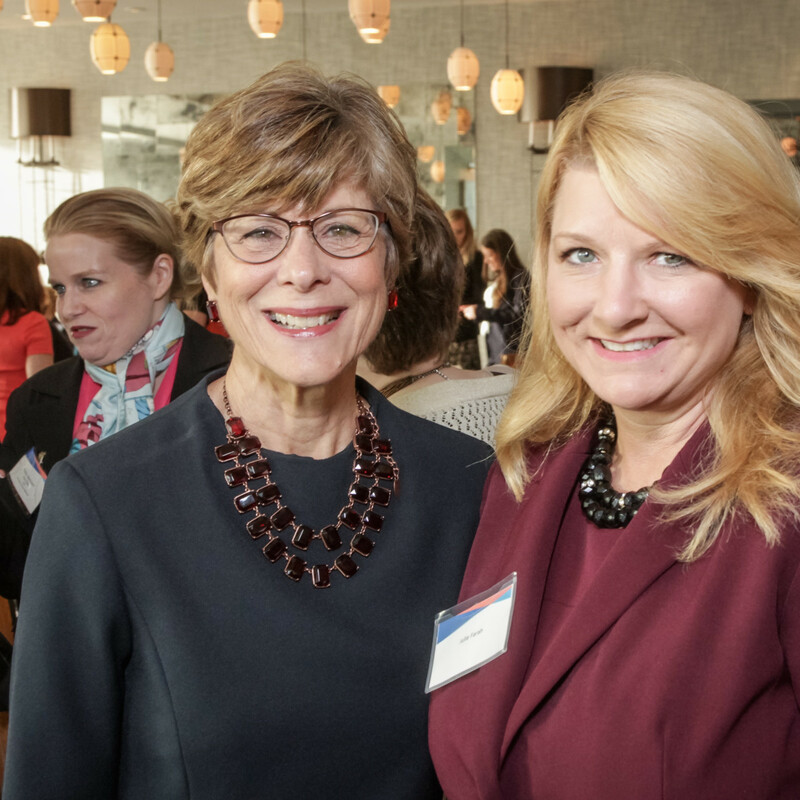 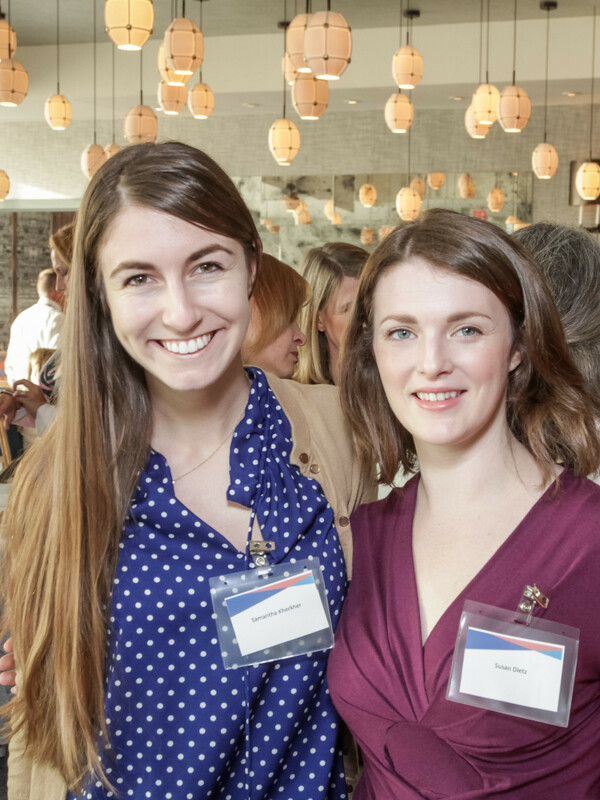 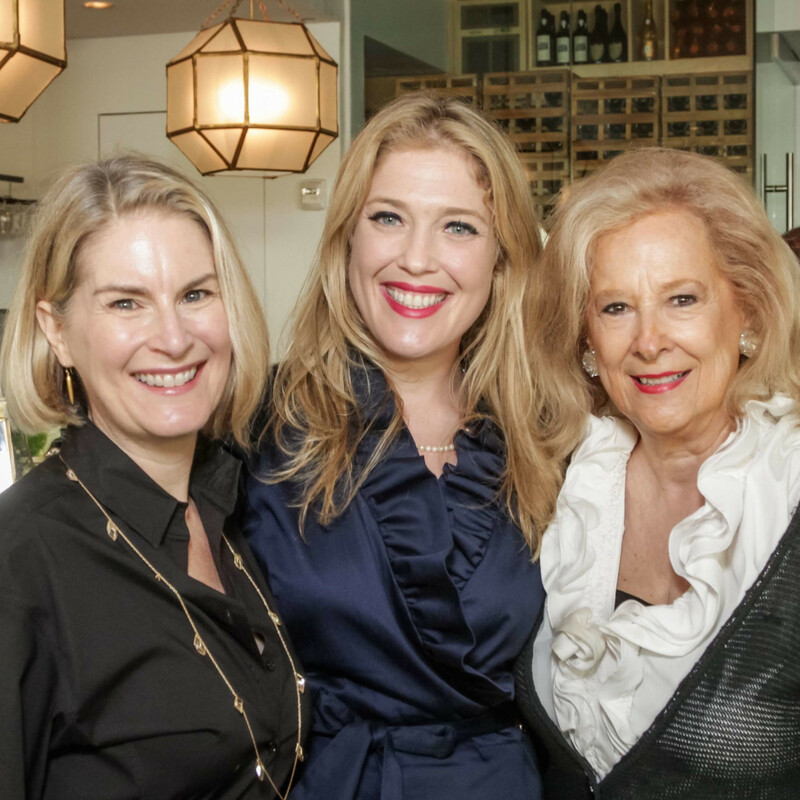 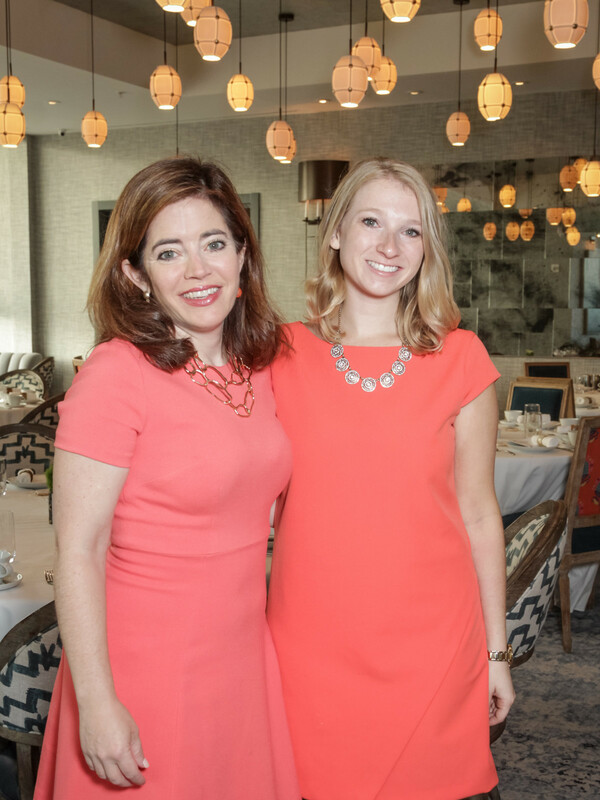 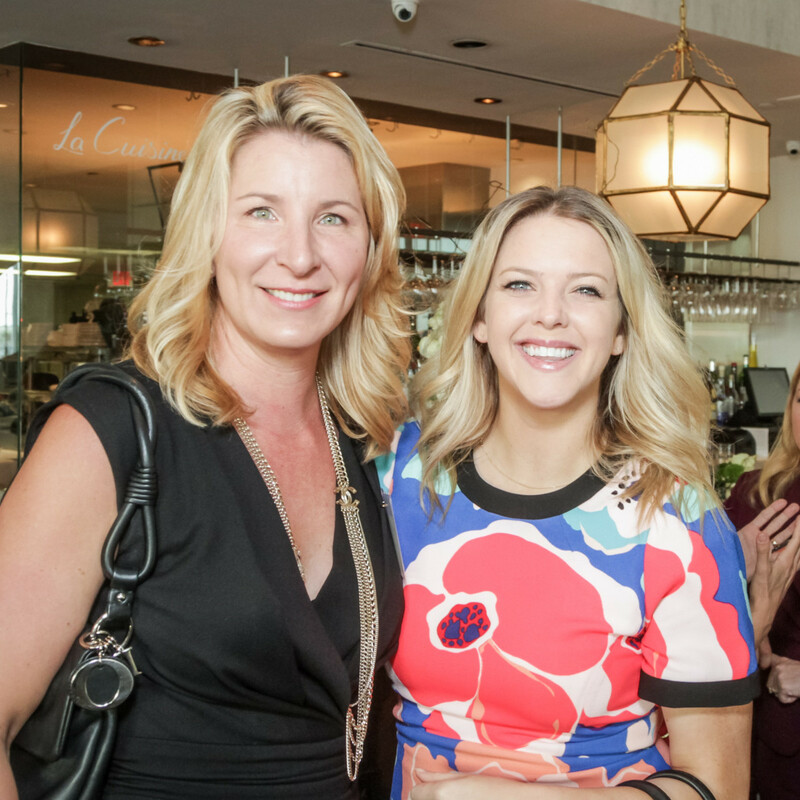 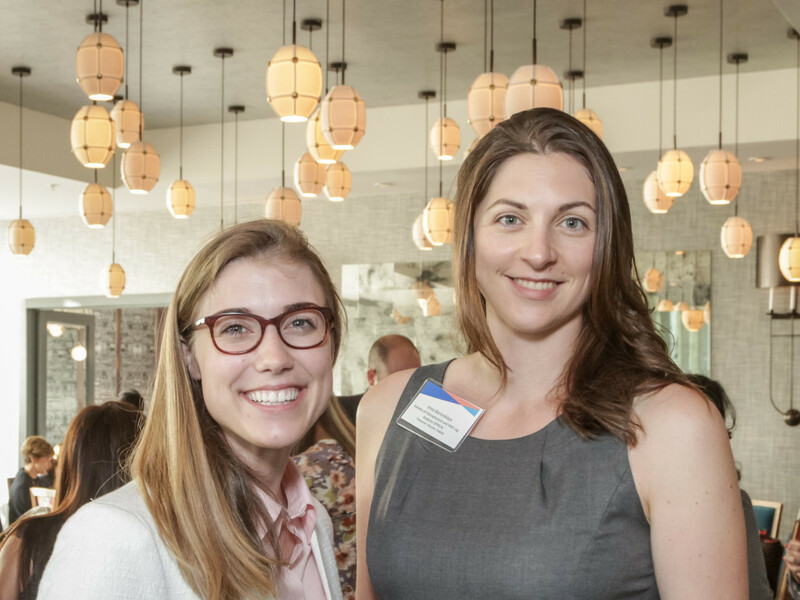 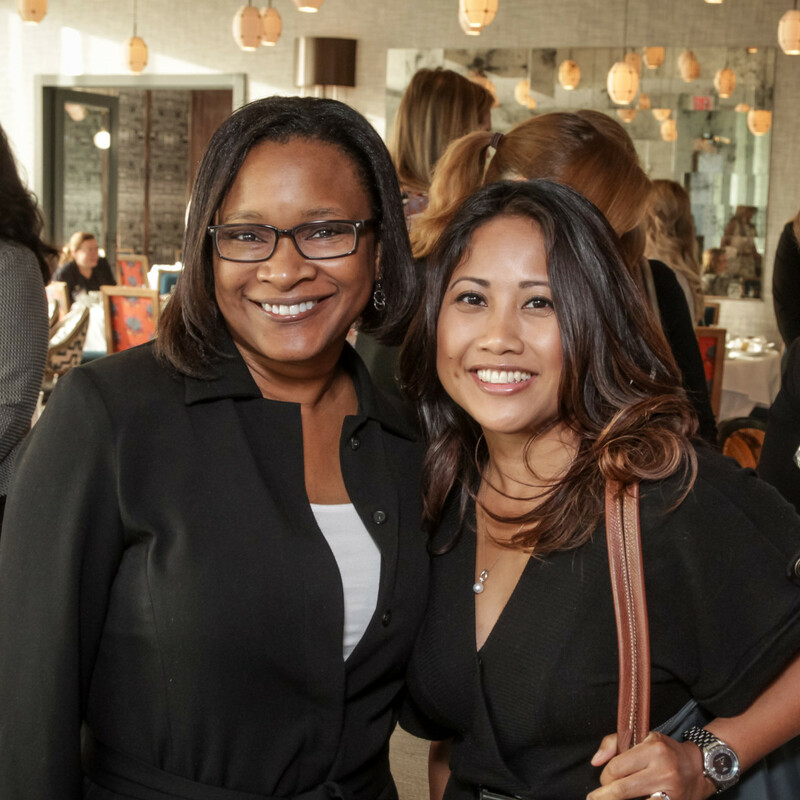 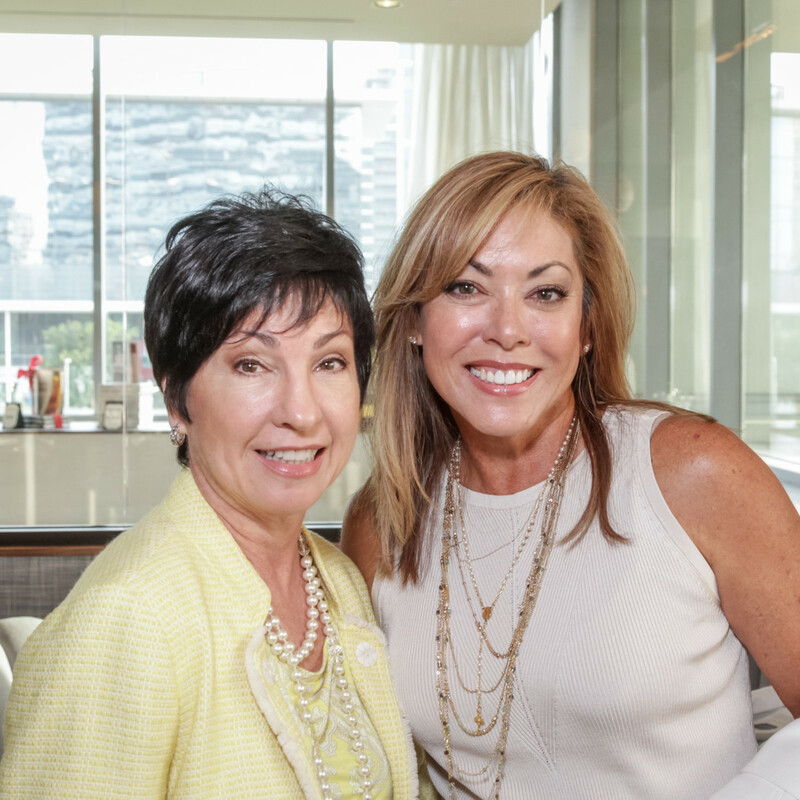 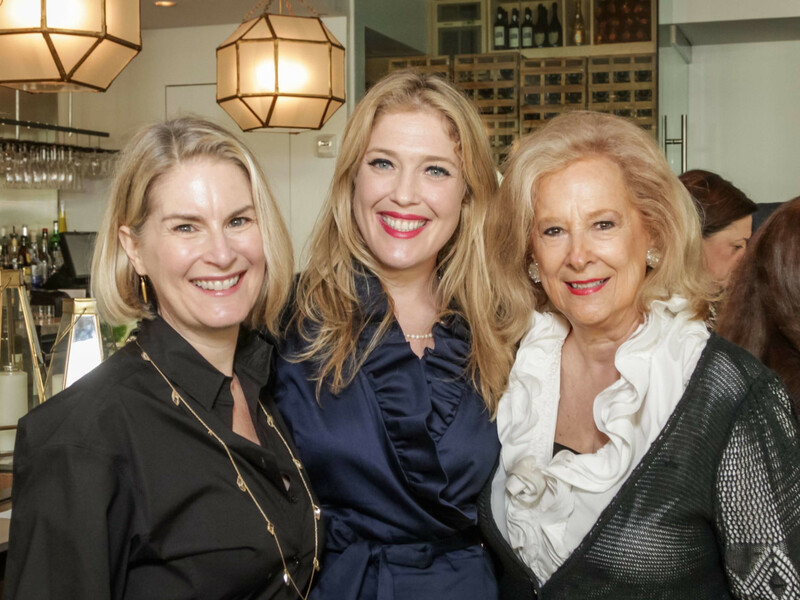 What: Ellevate Network Houston executive breakfast. 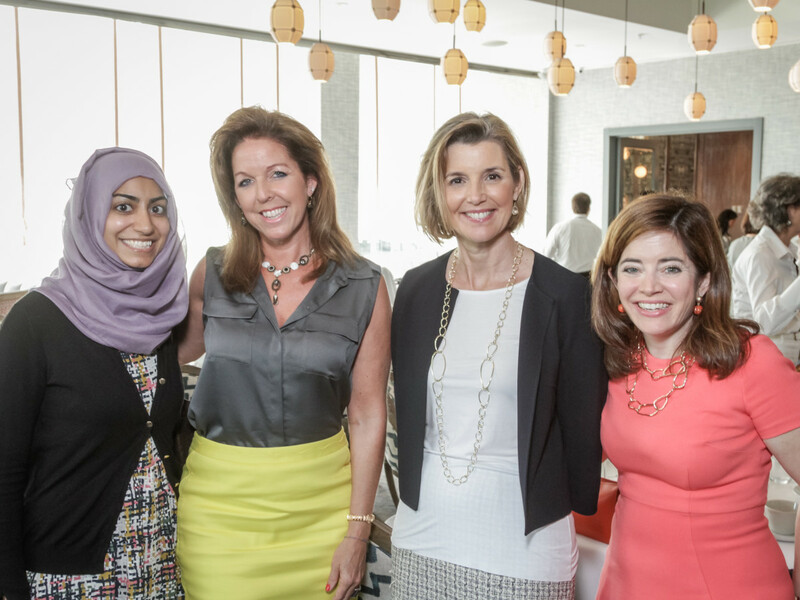 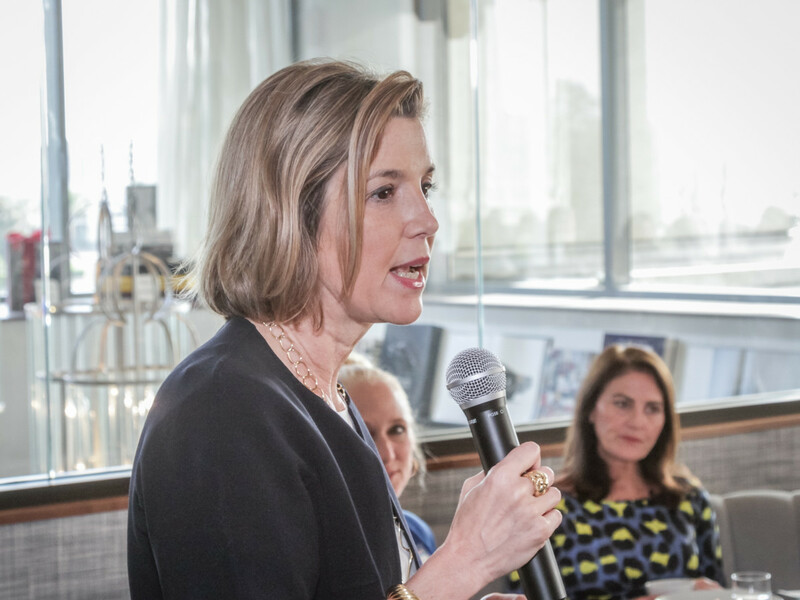 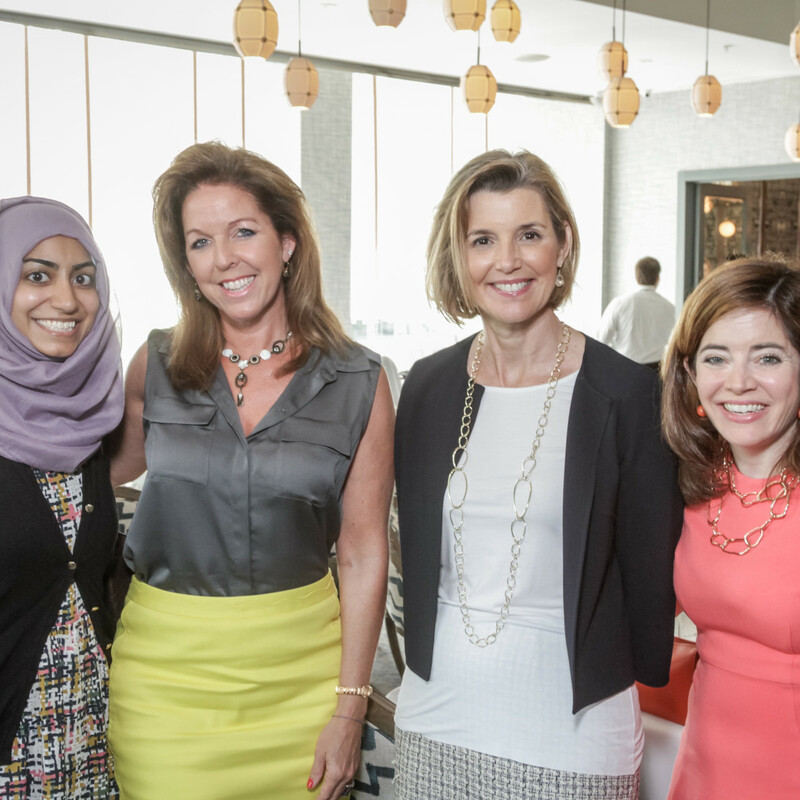 The scoop: Ellevest (a digital investment platform) founder Sallie Krawcheck addressed the sellout crowd with a discussion about gender investing and the achievement gap and how to overcome it. 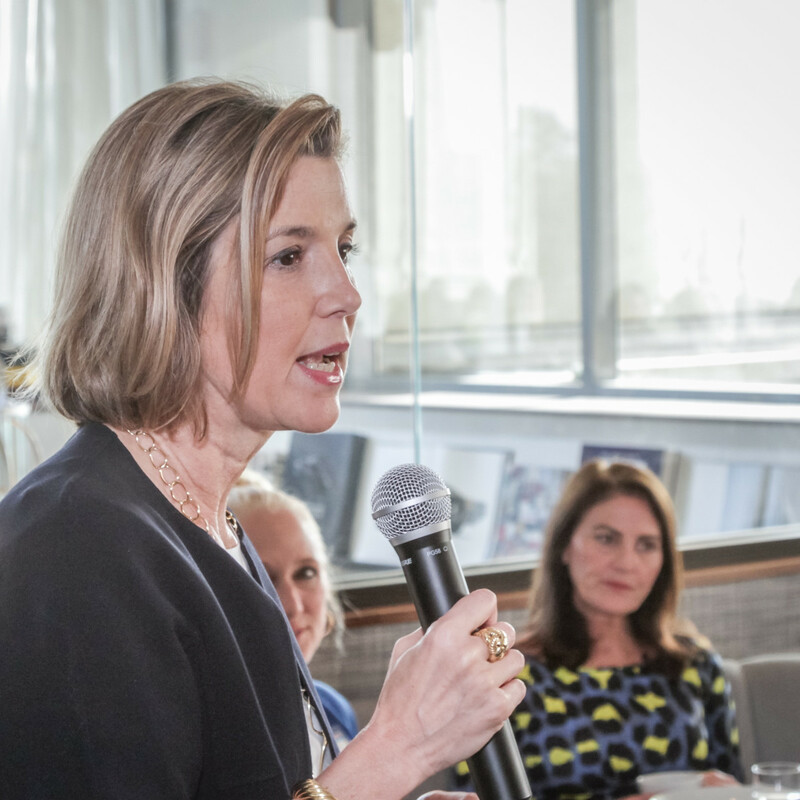 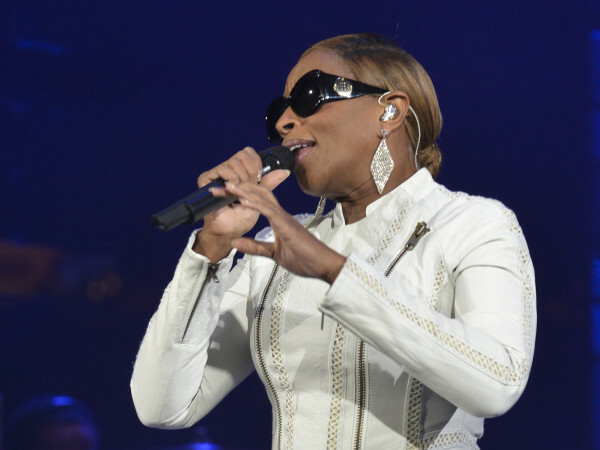 As one of the most powerful women in finance in the country, she also encouraged the women to be a platform for each other and to invest in themselves. 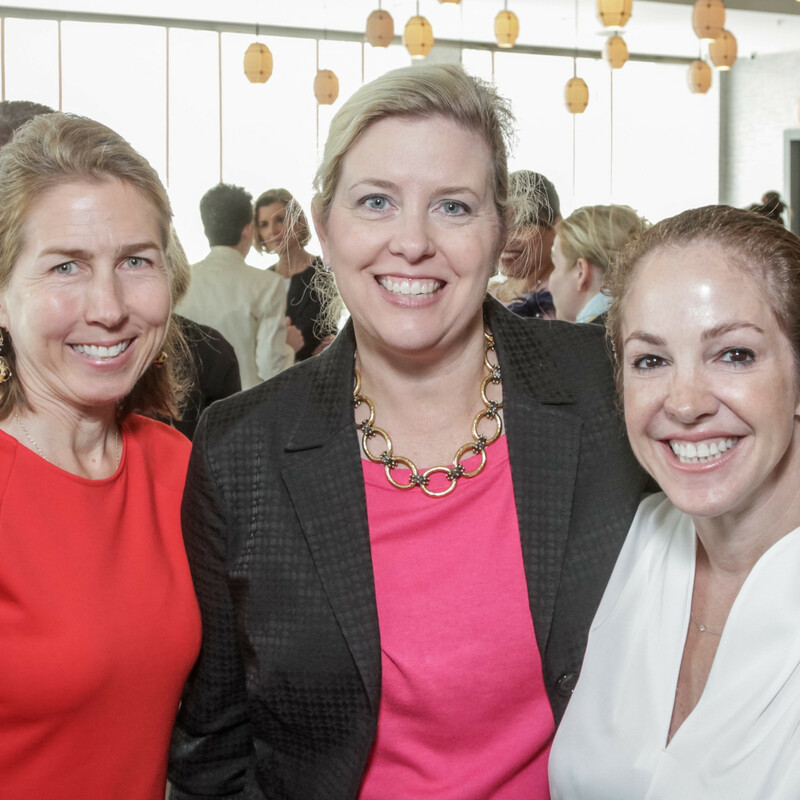 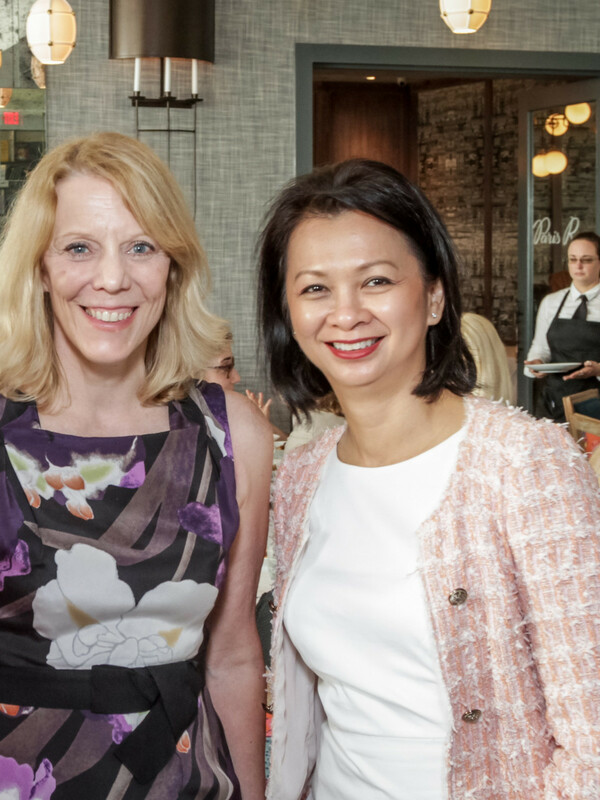 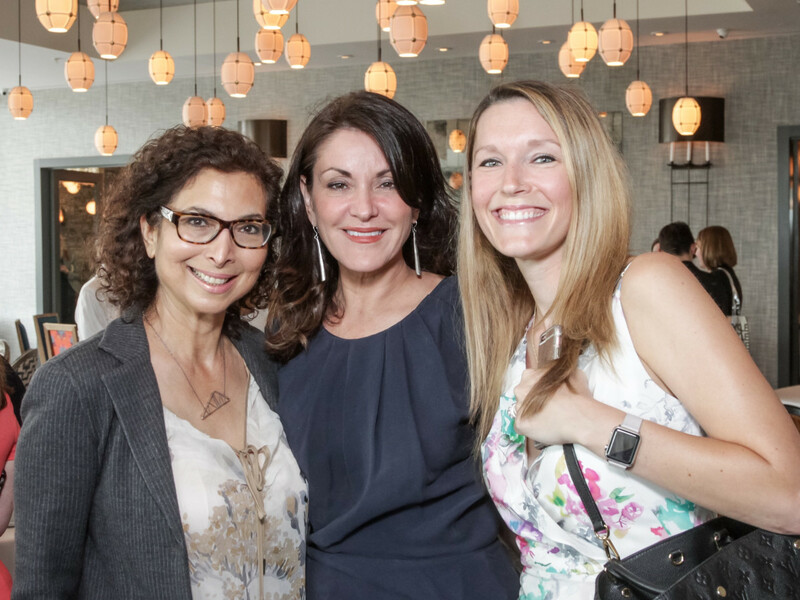 Ellevate Houston president Jennifer Roosth welcomed the 130 women, who represented a cross section of professions, ages, and nationalities. 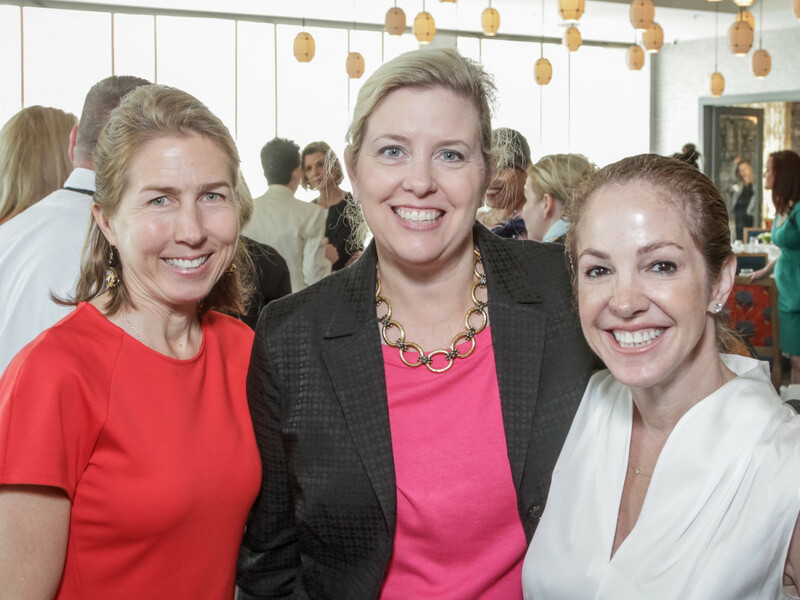 The organization is a global professional women’s network dedicated to the economic engagement of women throughout the world. 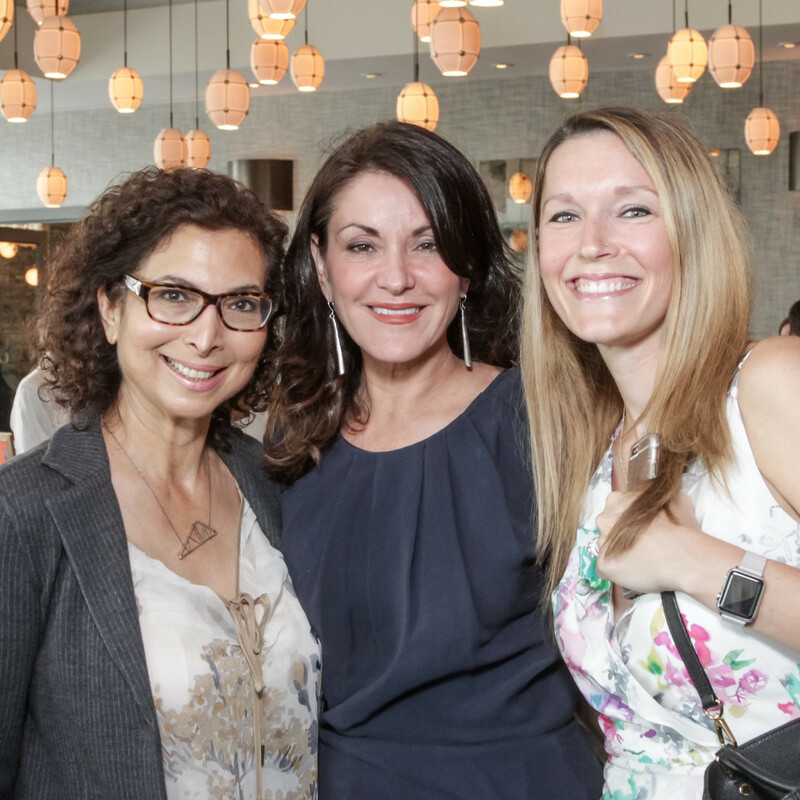 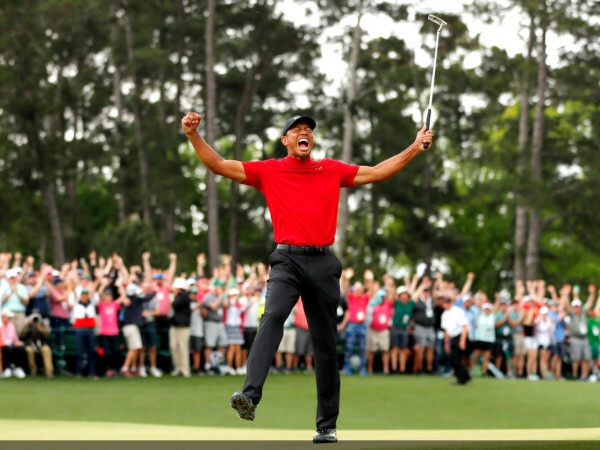 Who: Luanne Jones, Carolyn Rodz, Shushana Castle, Trinh Abrell, Leisa Holland-Nelson, Mathilde Leary, Mariam Jacob, Barbara Van Postman, Amanda Cotler, Mandy Williams, Amy Hertz, and Katie Menhert.